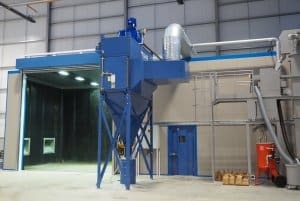 Improved noise control in our blast booths benefits all manufacturing processes. Studies have shown that a better working environment leads to improved efficiency and a happier workforce. 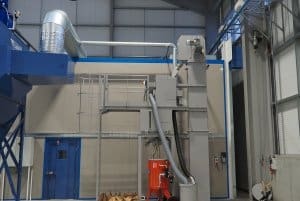 What’s more, better sound suppression, which you get with Airblast Eurospray blast booths, can help improve focus and factory safety. Our sound-suppressing blast booths are built to last and significantly reduce noise. Our blast booth steel structure uses composite panels made from EPS – a strong, high-density lightweight panel that suppresses noise. These panels are insulating and contain a flame retardant tested to BS4735:1974. 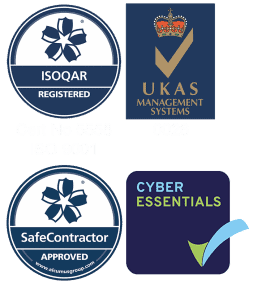 They are manufactured to ISO 9001 quality assurance standards and are compatible with booths of any size. 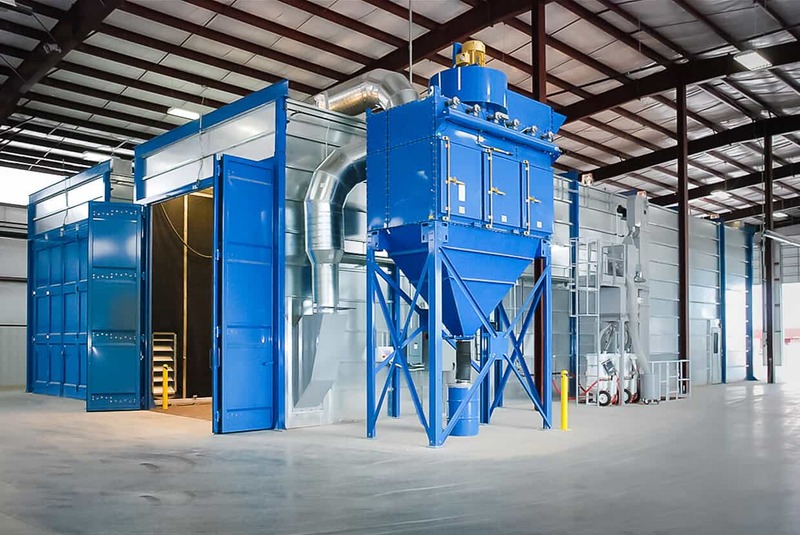 All our booth construction types are designed to have our market leading ventilation system and a full array of media reclamation systems incorporated. The Noise at Work Regulations Act places the responsibility for noise control firmly on employers. It states that employers have a general duty to reduce the risk of hearing damage to the lowest reasonably practicable level. Reducing noise at source is, according to the Health and Safety Executive, the best way to protect employees’ hearing. This single piece of guidance places the onus on blast booth designers like Airblast Eurospray to continually innovate in order to help our customers meet their legal obligations. 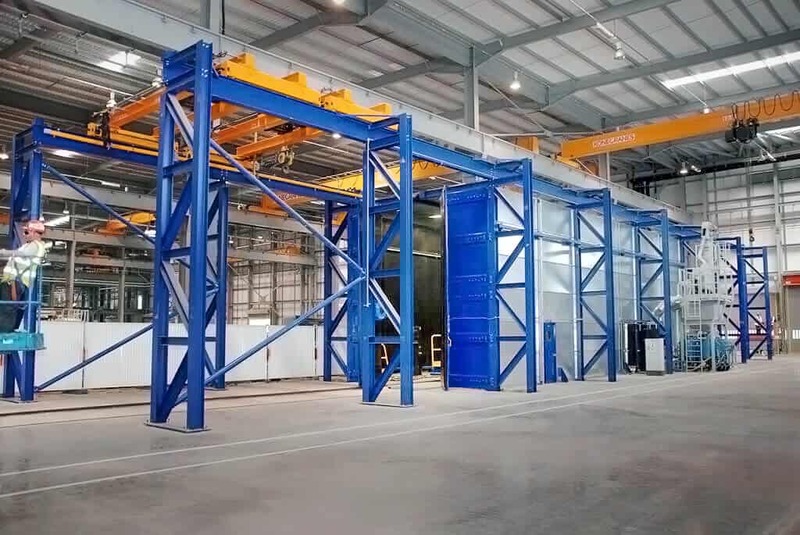 Different panels are used to generate similar sound suppression for paint booths. Contact us to talk about your specific requirements. Sound Supressing Blast Booths are just one of a range of new innovations currently being realised at Airblast Eurospray. Noise reduction, dust extraction, space management, and humidity control are just some of the areas in which we are innovating. To find out more about improving the efficiency of your blasting or painting operations, or to discuss sound-suppressing blast booths, please get in touch with us via our Contact page. Alternatively, call our sales team on +44 (0)1778 560 650 and they will be happy to advise you. 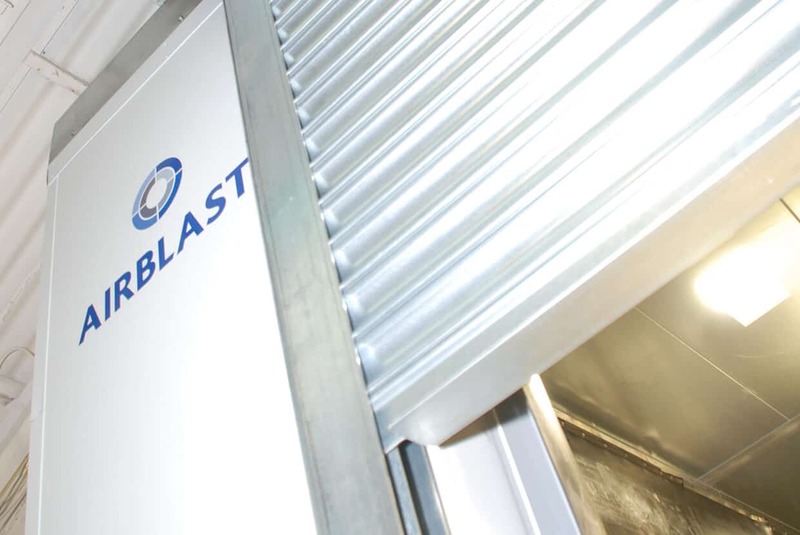 For a bespoke facility, Airblast Eurospray's modular system offers more flexibility than a containerised blast room. It's made from a standard 2mm galvanised steel-formed panel. 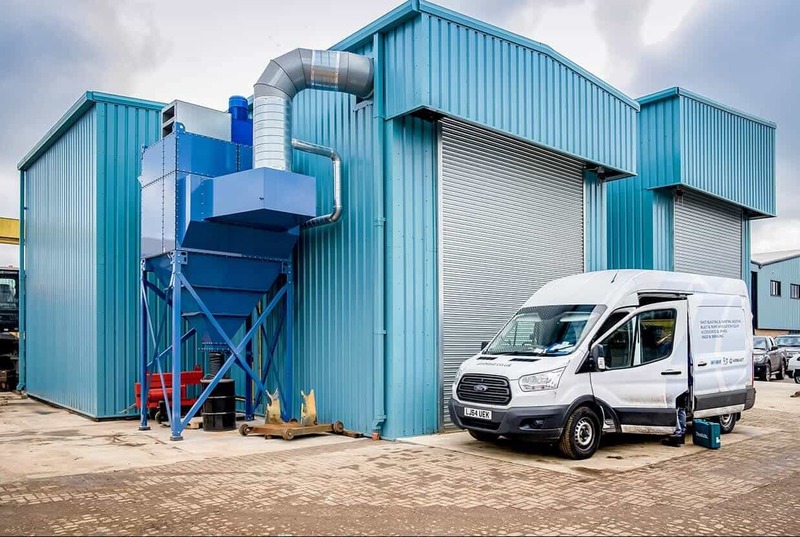 Airblast Eurospray designs, manufactures and installs blast rooms for a variety of market sectors, from aerospace, oil & gas, and marine to road haulage, rail, and wind power. 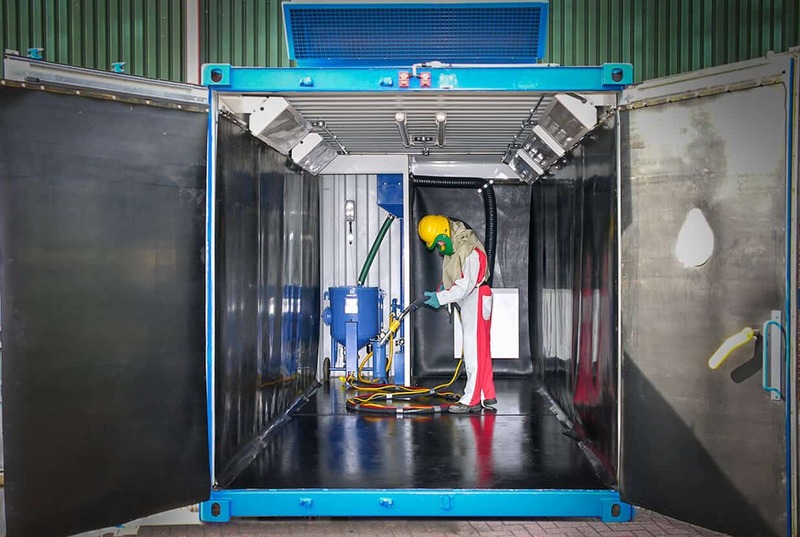 Airblast Eurospray offers a range of containerised blast room systems. These are an affordable solution when a weatherproofed or transportable blast room is required. Weatherproof blast rooms utilise the structural steel of a portal frame building to replace the blue 'diaphragm' plates featured on modular blast rooms. Blast room design from the leaders in blast and spray innovation. 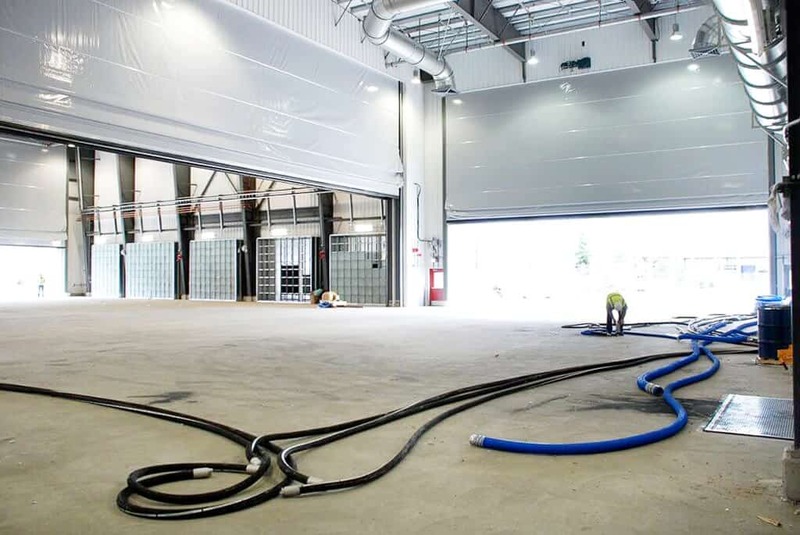 Read about how blast-proof roller doors help manufacturers recover more factory space. 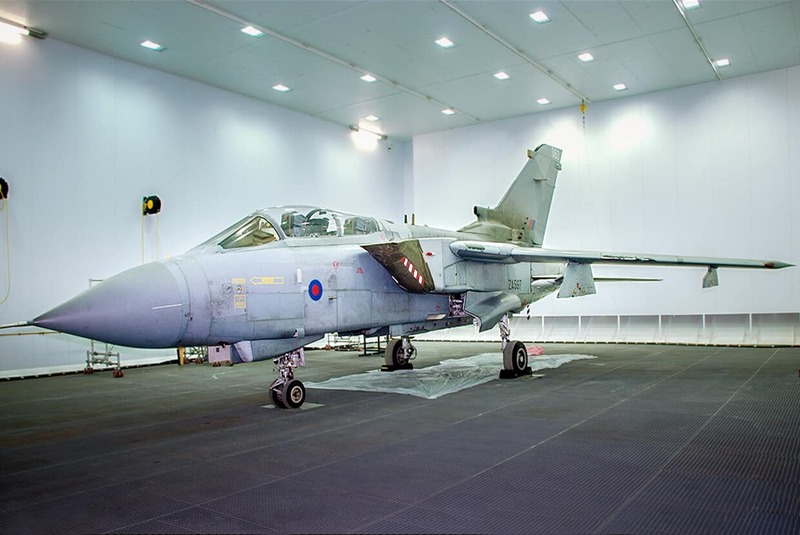 Airblast Eurospray is the UK's premium manufacturer of Plastic Media Blast Rooms for various PMS applications across a range of industry sectors. 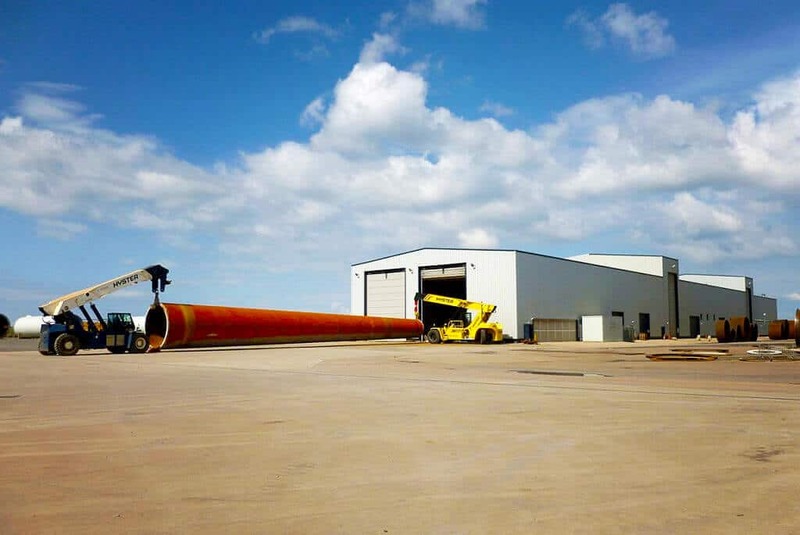 Airblast Eurospray has extensive experience in the design and installation of blasting facilities that meet the specific demands of wind turbine tower manufacturers. 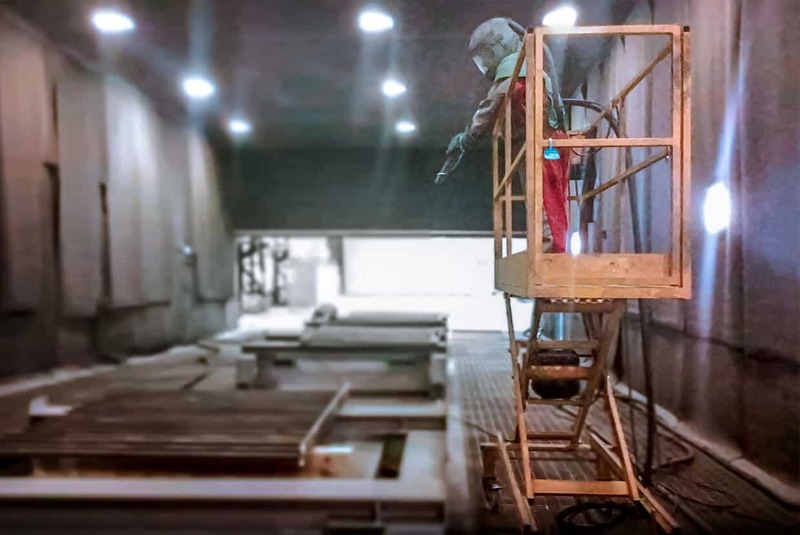 Specialists in surface finishing and preparation facilities, Airblast Eurospray has been providing turnkey blast & paint solutions for international marine customers for five decades. An innovative Airlift design uses inflatable bags, requires no electricity, and has no hydraulic moving parts, making it the ideal solution for working at height in blast rooms.